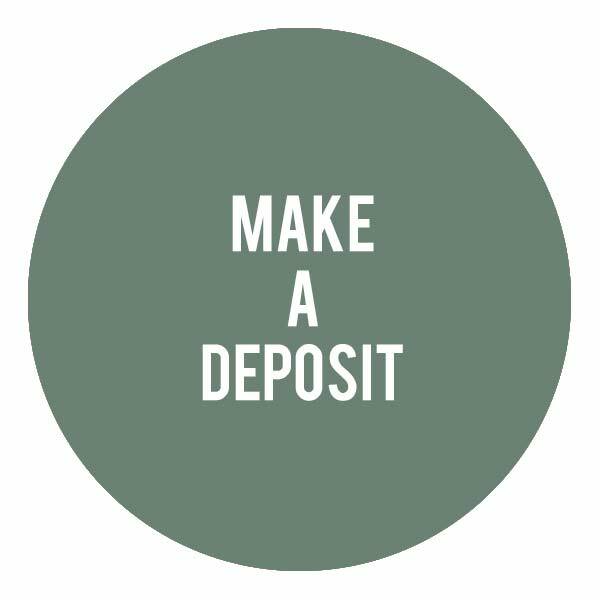 Now you can easily place a deposit on your next project. Please enter estimate number found on your Butler Landscape & Design estimate. Then enter the amount you wish to pay. Butler Landscape and Design offers an online payment option for our customers. Perfect for installation projects or enhancements to your monthly maintenance plan. By creating an account during the checkout process, you will have the ability to manage view your payment history and manage payment methods. Customers also have the option to checkout as a guest without creating an account if they wish. We accept MasterCard, Visa, Discover Card.